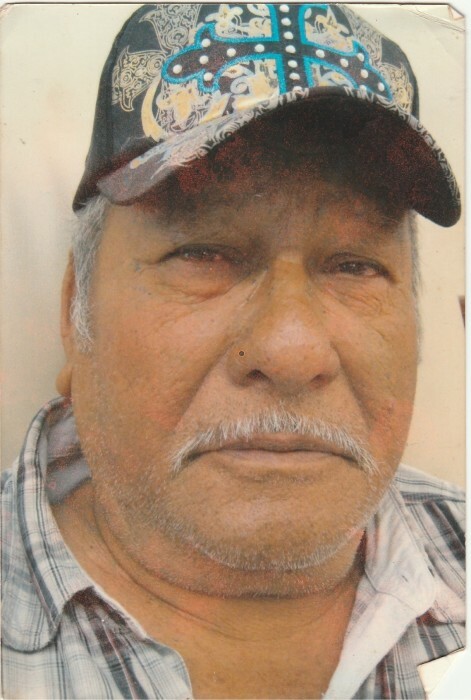 Obituary for Ramon Hernandez | Vaughan Funeral Homes, Inc.
Ramon Hernandez (80) has gone to be with the lord April 1st 2019. He was surrounded by many people who loved him: children grandchildren great- grandchildren, friends, neighbors. just to name a few. He is proceeded by his wife Ernestina Hernandez and survived by his children.